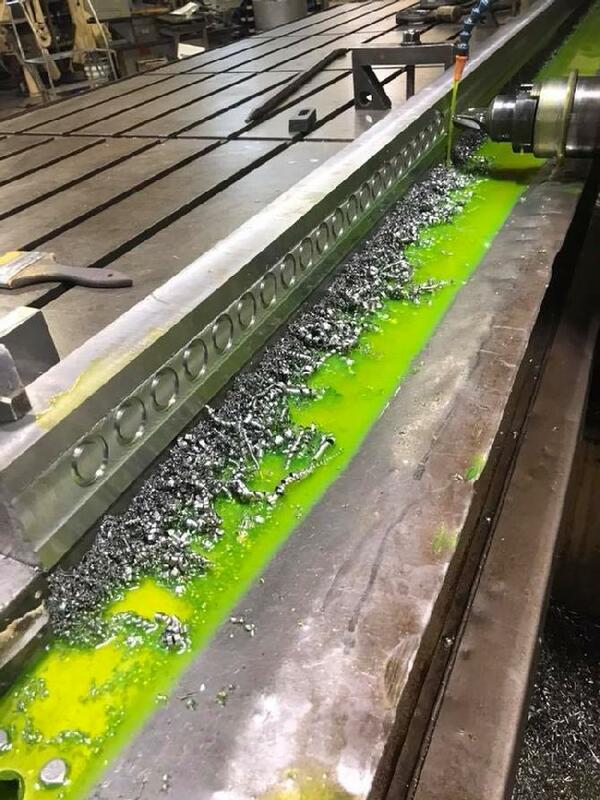 At Marena Industries, our in-house operations have the ability to manufacture complete and the capacity to mill and finish-grind large parts, reducing production time and transportation costs for our customers. Our team of professionals are always here to help. Our engineers are capable of designing blades to accomodate special parts, as well as engineering specific grinding applications for your large scale parts. In addition to manufacturing large machine parts, we also have the ability to manufacture small precision parts. No job is too large or too small for our engineers and equipment to handle. 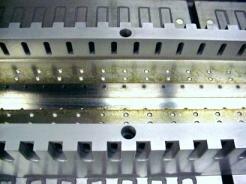 Steel plate die 4in thick x 48in wide x 96in long, machined, drilled and tapped. 5/8in thick x 3/4in wide 96in long, 128in long, 240in long, square within .0002. In box ready to be shipped.